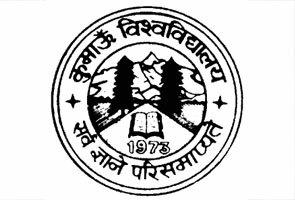 St Joseph’s College Nainital have a good number of faculty in various stream and veteran knowledge in specific field in education. 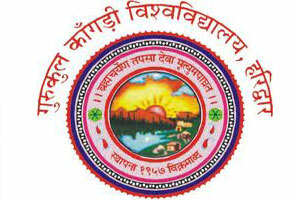 Number of faculties in school is about 90. 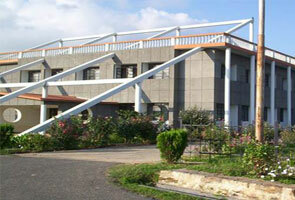 St Joseph’s College Nainital provides best education to students. This school is boarding/hosteller type school and its location is in Nainital. St Joseph’s College Nainital is one of the oldest school in Nainital(Uttarakhand) .This school was founded in 1888. In St Joseph’s College grades are start from 1st grade to 12th grade. Main events of college in the field of sports is Hockey, Cricket , basketball and volleyball are the main games. Persionality development and cultural are also main events in which a good number of students participate in school.